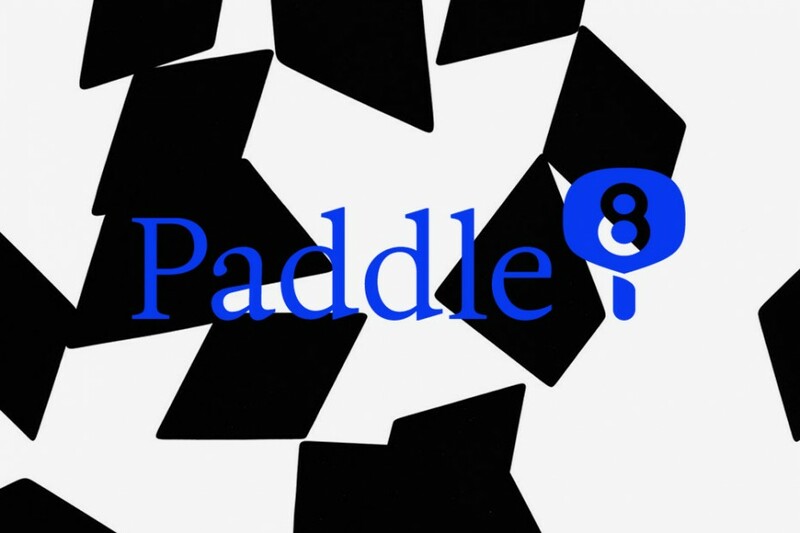 Light Work is pleased to partner with Paddle8 to launch an online benefit auction of limited-edition prints and signed books. The auction runs from Nov. 25 through Dec. 10, 2014. All proceeds benefit Light Work, and support our mission of supporting emerging and under-represented artists working in photography. For this unique online auction, we have invited guest curator Andy Adams (Editor, FlakPhoto) to hand select prints from Light Work’s Fine Print Program. Each of the prints at auction are framed and ready to hang. All lots include an annual subscription to Contact Sheet. Bidding begins between $200 and $1,500. This auction is a great opportunity to contribute to Light Work’s mission and receive a collectible work of art, that will last generations, in return. Your support is the gift that keeps on giving. Additionally, great art for a great cause makes for very memorable holiday presents for loved ones (or yourself). The auction includes works by Carrie Mae Weems, Dawoud Bey, Christian Patterson, Kelli Connell, Doug DuBois, Lucas Foglia, Ann Hamilton, Leslie Hewitt, Mark Klett, Shane Lavalette, Deana Lawson, Raymond Meeks, Duane Michals, Andrea Modica, Mark Steinmetz, William Wegman, James Welling, and more! 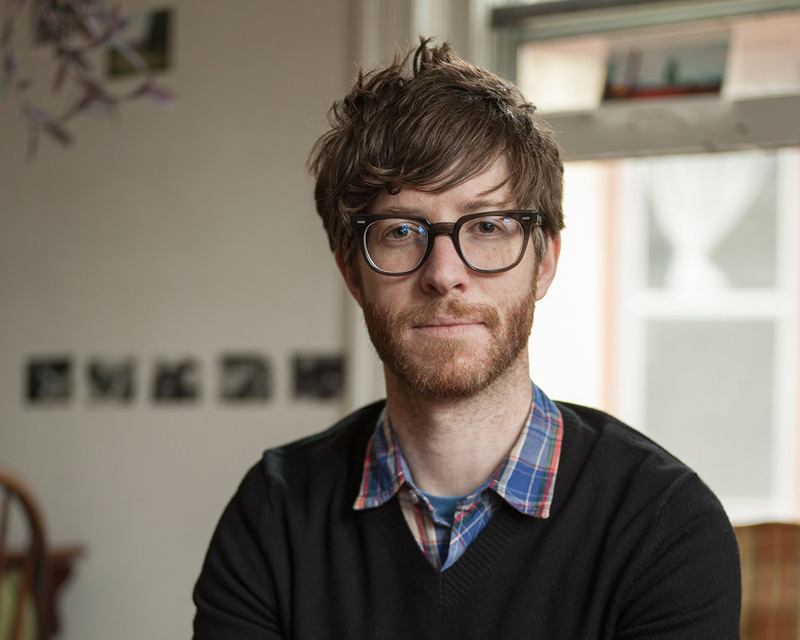 Andy Adams is an independent producer + publisher whose work blends digital communication, online audience engagement, and web-based creative collaboration to explore current ideas in photography and visual media. He is the editor of FlakPhoto, a website that promotes the discovery of photographic image-makers from around the world. In his spare time, he hosts FlakPhoto Network, an online community focused on conversations about photo/arts culture.